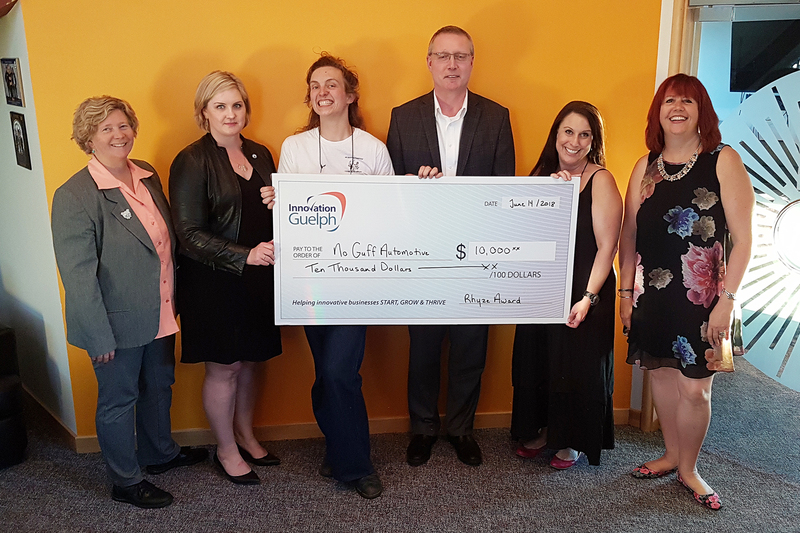 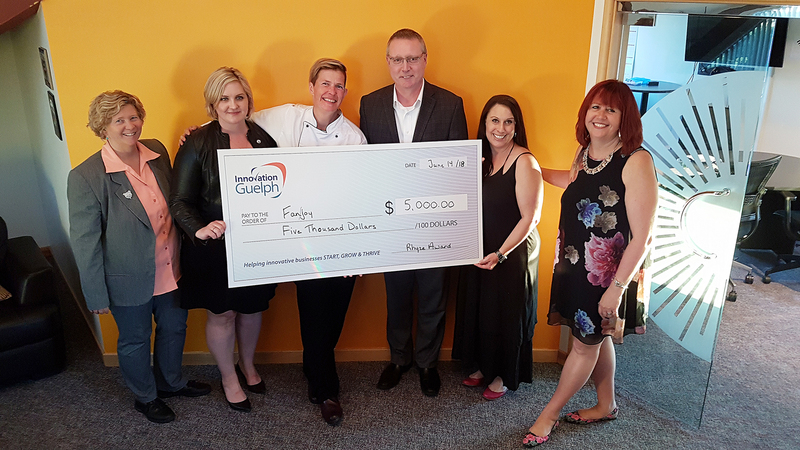 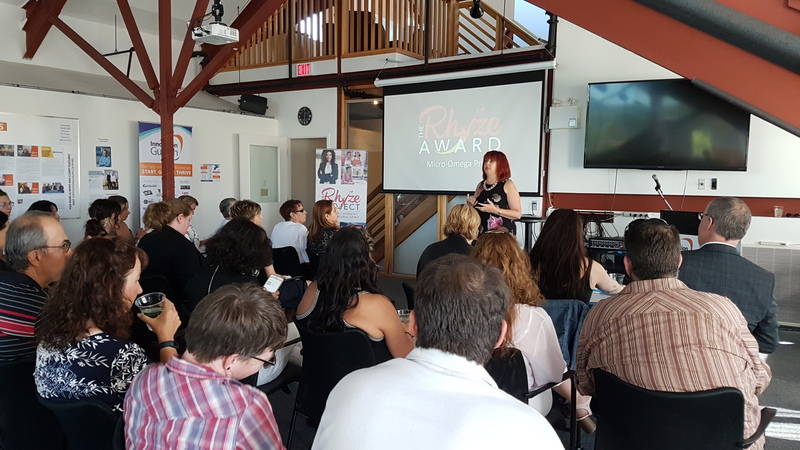 The fourth annual Rhyze Awards were awarded on June 14 at Innovation Guelph with a total of $22,000 in prizes given out! This year’s event, hosted in partnership with the Business Centre Guelph-Wellington, saw 10 female entrepreneurs pitch their businesses to a panel of industry experts. 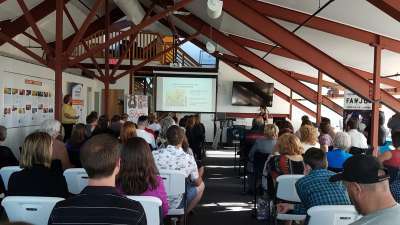 The presentations were as passionate and innovative as the women who lead these amazing companies! 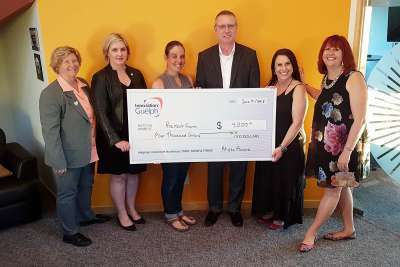 In addition to the cash prizes, each award recipient was given a matching Line of Credit from our title sponsor, Meridian Credit Union and a video business profile by Katie Green of Local Ladies. All 10 finalists also received a one-year membership to Company of Women, courtesy of the organization’s founder, Anne Day. 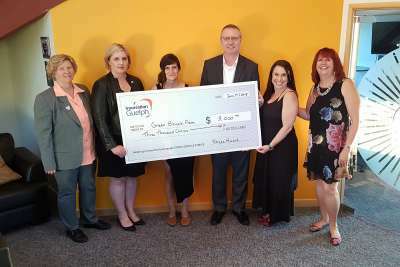 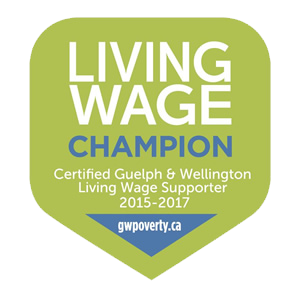 A special thank you to our judges: Jim Gardiner, Regional Vice President, Commercial Services, Meridian Credit Union; Jennifer Fletcher, Manager, Administration, Applied Research and Entrepreneurship, Conestoga College Institute of Technology and Advanced Learning; and Crystal Ellis, Senior Economic Development Officer, County of Wellington. 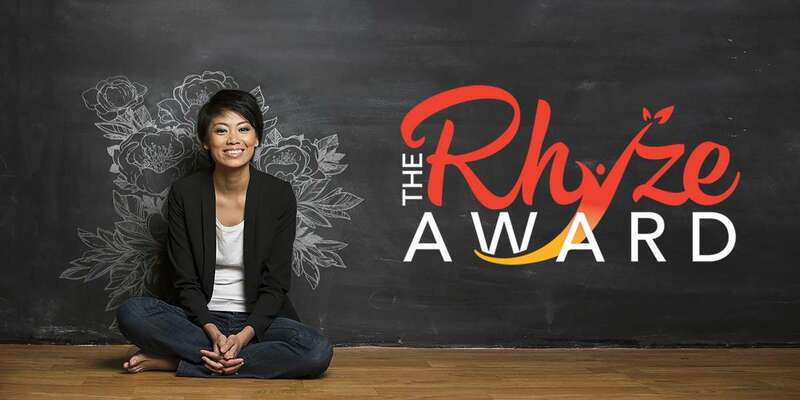 Congratulations to everyone who participated in this year’s Rhyze Awards!